Here at Barber of Sheffield we are committed to offering a diverse range of high quality needle products. These are manufactured to both national and international standards, whilst ensuring we deliver competitive prices. All our products are supplied with a full quality guarantee. Our company deals with both users and distributors of needle products, so be sure to take a look at our wide range and get in touch with one of our expert team. Barber of Sheffield is committed to ISO9001:2008. 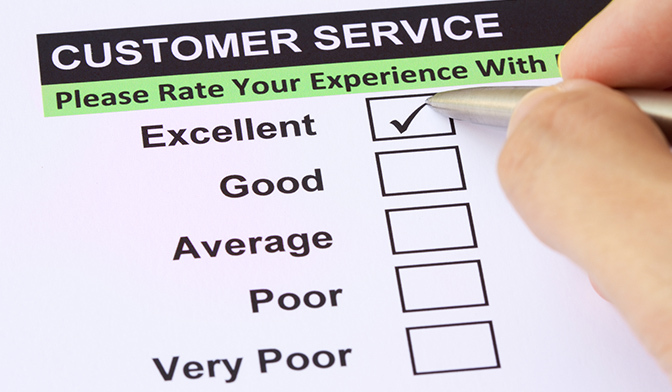 It is our aim to offer a prompt and personal service to all our customers. Customer satisfaction is achieved by recognising, understanding and evaluating customers' needs and trying to exceed them. The Directors of the company are committed to efficient operation and continual improvement of our performance and quality management system. To this end, quality objectives are set and measured to facilitate effective and efficient review. The implementation of a robust Quality Management System underpins our drive for a quality of service for the benefit of our customers and staff.